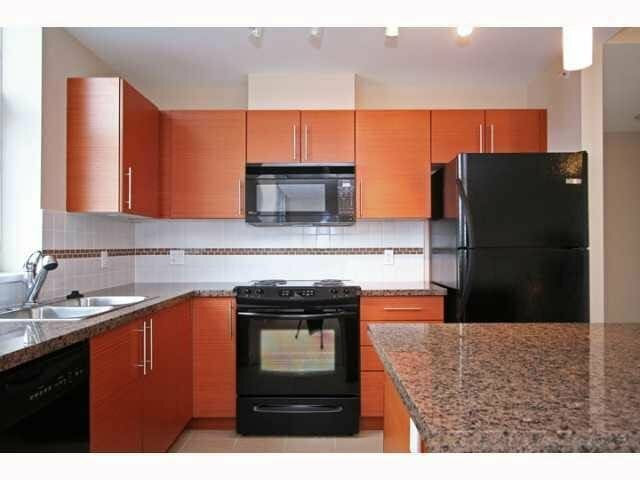 Rarely available Live & work townhouse in Central North Burnaby - C2 zoning. 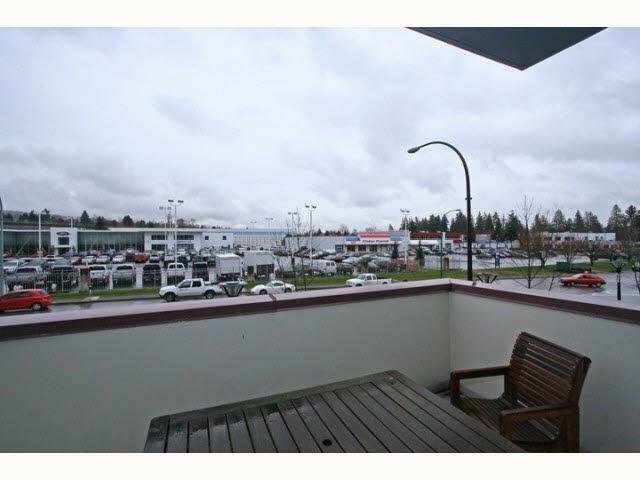 Perfect for family business or small business, ideal for offices and many types of business (except restaurants). Steps to Holdom Skytrain Station, Starbucks, and many other business. 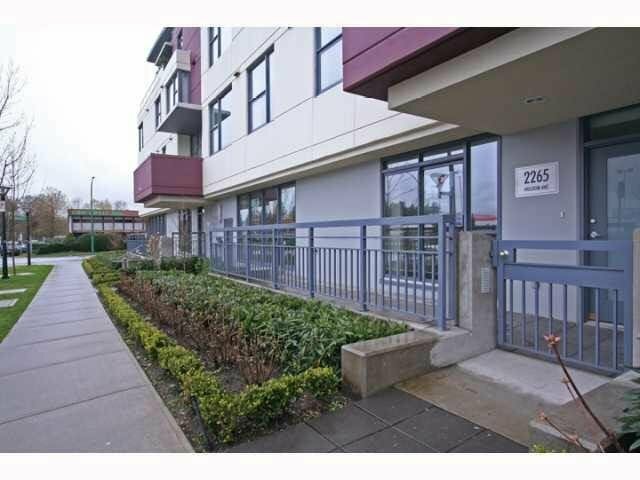 3 minutes to Brentwood Town Centre, easy access to HWY #1, BCIT, SFU. Commercial level upgraded with laminate flooring. 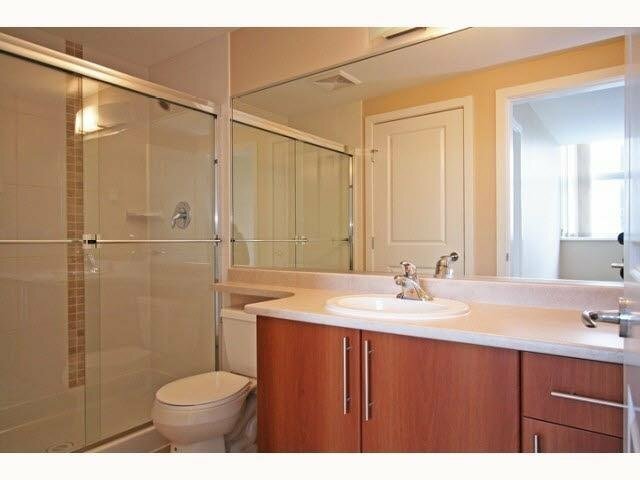 1 bedroom & den with separate entrance. 2 side-by-side parking stalls & 1 locker. Upstairs tenanted at $1,685/month till March 2019. Downstairs commercial unit tenanted at $2,000 per month till January 2020. Both tenants wishing to stay long term. 48 hour notice to show please.